Stainless Steel 317/317L, ASTM / ASME - A 403 / SA 403 Buttweld Fittings Supplier & Exporter in India. We are also manufacturer, supplier and exporter of SS 317 (Workstoff Nr. 1.4449) / 317L (Workstoff Nr. 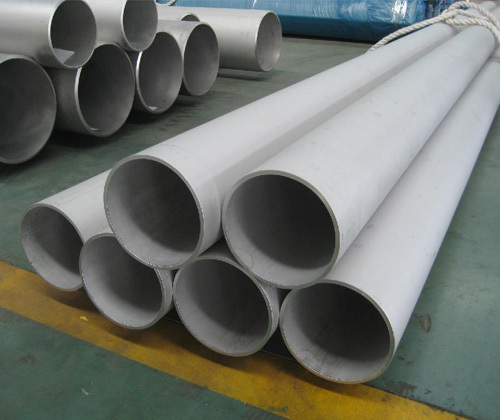 1.4438) Pipe Fittings as per customers drawing or specification. 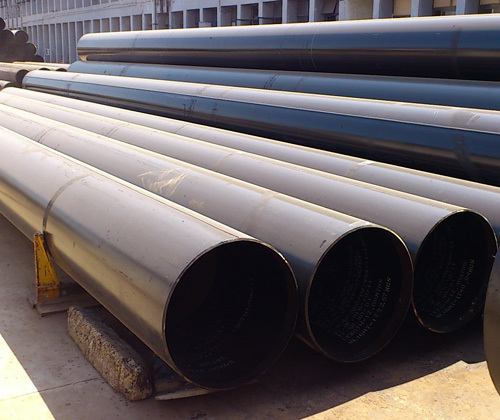 Size: Seamless 1/2" to 24" , Welded 1/2" to 24", Two Joint / Two Halve Fittings 6" to 48"
Thickness: Sch 5s, Sch 10s, Sch 40s, Sch 80s, Sch 160s, Sch XXS.